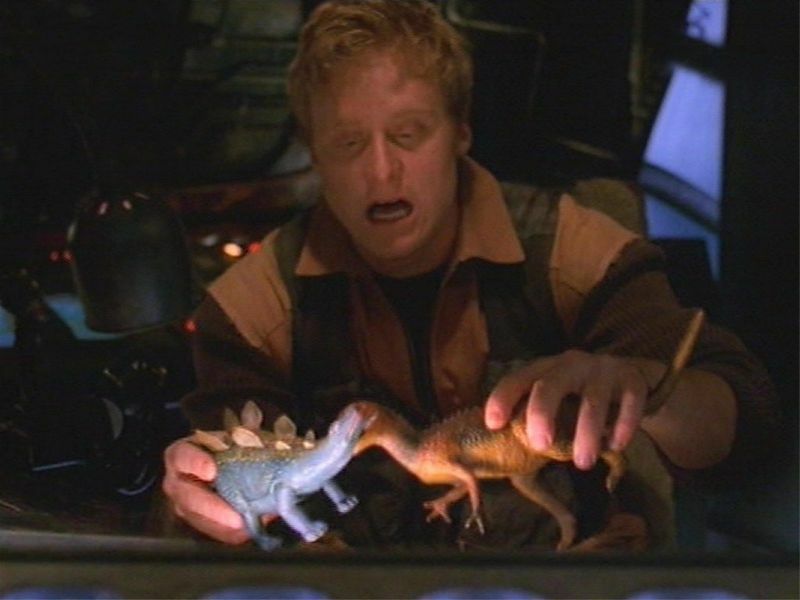 The Greatest News In Like EVER! Samurai Jack is Back- All New Trailer Drops Today! Ever Been in a Meatwad? 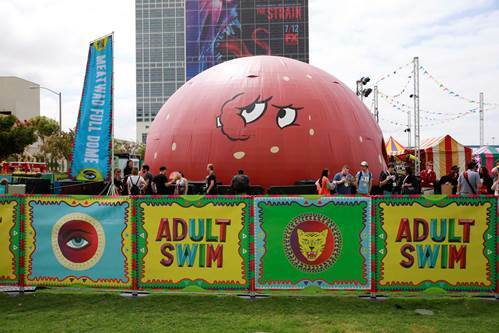 Adult Swim’s Epic FAN Experience Returns To San Diego Comic-Con! 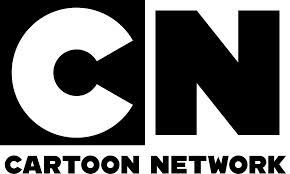 Cartoon Network Set to Animate SDCC 2014 Panels, Signings, Screenings and More! 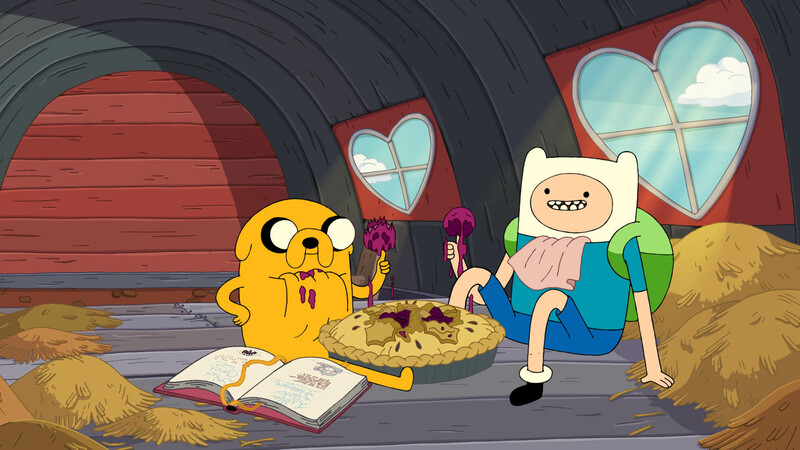 11 Days to WonderCon, Fan Favorites and Signings from Cartoon Network! 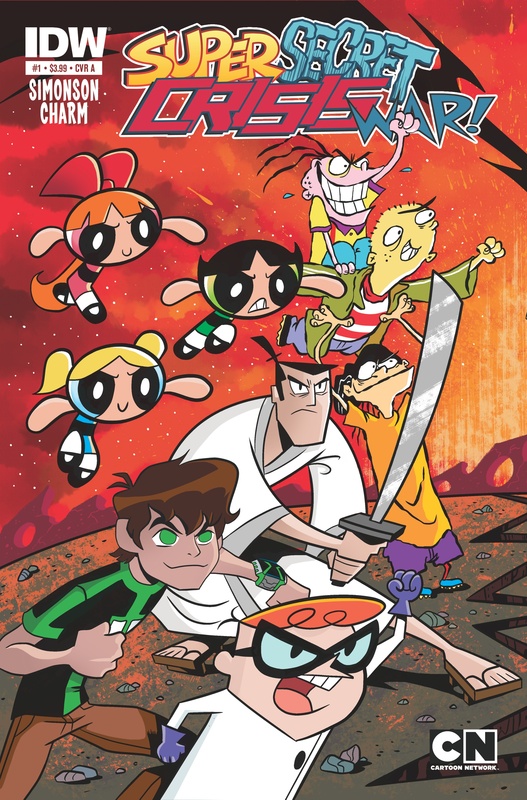 Samuari Jack is in Super Secret Crisis!